Silverfish and firebrats (also known as bristletails) are wingless insects with flat, carrot-shaped bodies. Silverfish and firebrats are very fast runners, so they are often seen when their hiding places are disturbed. Most active at night, they feed on a variety of foods, such as flour, cereals, dust, dead insects, and certain fungi. They also eat starchy substances like cotton, linen, silk, wallpaper, and glues used in book-bindings and cardboard boxes. 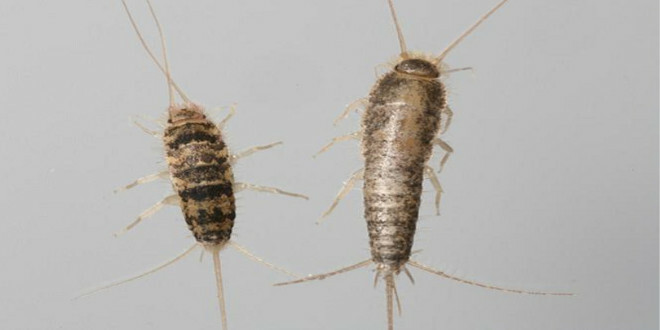 Silverfish prefer damp and cool places, such as basements, attics, garages, laundry rooms, closets, and storage areas with boxes and/or books. On the other hand, firebrats prefer very warm, moist places. They are found around ovens, heating units, fireplaces, and hot water pipes. The presence of silverfish or firebrats indicates too much moisture in the area. An Integrated Pest Management (IPM) approach may involve moisture control, cleaning, and structural modifications like replacing broken windows and/or leaking pipes, and possibly the use of insecticides. Identifying the pest will narrow down the areas to inspect. 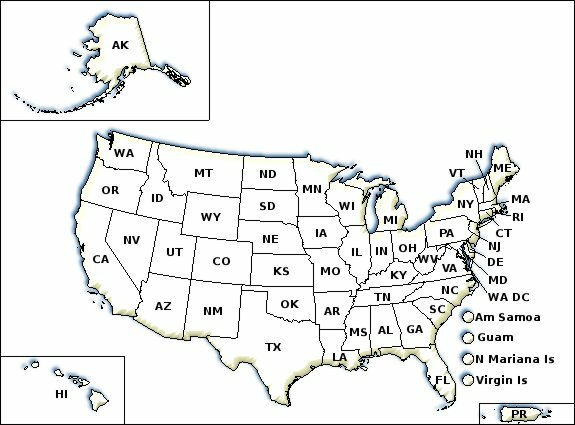 Consult your local Cooperative Extension Service for help identifying your pest. Thoroughly inspect areas where silverfish or firebrats are suspected to be coming from, noting any excessive moisture and cluttered conditions. Seal holes or spaces around pipes and conduits to eliminate entry points. Remove any outside hiding places, including debris and lumber piles, or move them away from the house. Remove and properly store any old stacks of papers, books, magazines, or fabrics. Keep cereals, flour, meal, pasta, and pet foods in airtight containers. After sealing entry points and reducing moisture levels, consider trapping any stragglers. Cover the outside of a lidless glass jar with masking tape and leave it in a place the bugs will find it. They can climb in, but they cannot get out. If you decide to use a pesticide, always read and follow label directions. Make sure the pesticide is intended for silverfish and firebrats. Repair leaking pipes, seeps, and eliminate standing water. Use fans to ventilate closed rooms, basements, and attics. Consider using a dehumidifier in closed spaces such as bathrooms, basements, garages, and attics. Silverfish and firebrats can be easily confused. Identify the pest in order to plan your strategy. Silverfish like cool, moist places. Eliminate moisture sources in your home. Fix any leaks, and improve air circulation. Try using a dehumidifier where appropriate. Insulate pipes that have water droplets on the outside. Seal cracks and crevices that serve as entry points. Remove cardboard and newspaper that provide shelter. You can also store these items in airtight containers. Cover the outside of a lidless glass jar with masking tape to make a trap. Silverfish can crawl inside, but they can't get out.